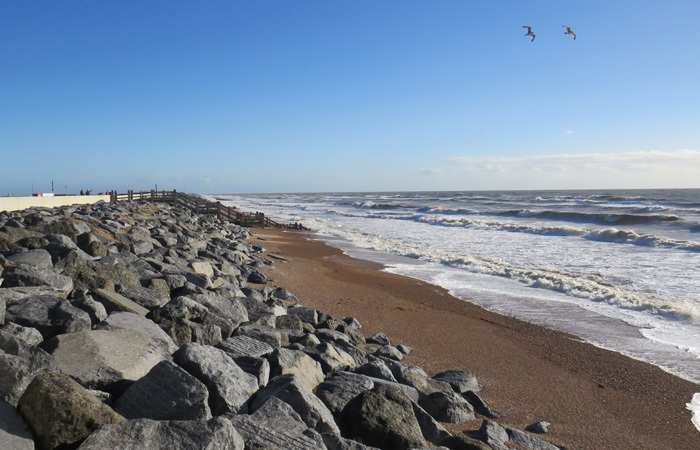 The Oral History project will capture the development of the caravan parks and how Romney Marsh attracted holiday makers to become full time residents. There is a wealth of historical information in the area and through this project we will be able to preserve this for the future generations of Marsh Residents. Coastal Communities Oral History Project contributes to Rediscover project theme. There will be opportunities for people to be trained in interviewing techniques as well as editing. We will be looking to the community to help capture the memories of their family, friends and neighbours. The New Coastal Communities project is looking for local people who would like to be involved in capturing memories and experiences about life on the Marsh and how the tourism industry grew over the last century. If you would like to be part of this exciting project and are interested in either being interviewed or becoming an interviewer please contact rib.davis@kentwildlife.org.uk for further information. Our oral historian gave a talk to members of the Lydd CARM group about the Coastal Lives project, which was very well received with people expressing an interest to be interviewed. The interviewers are out and about capturing memories of life on the Marsh. If you have childhood memories about holidaying on the Marsh or want to share with us your experiences about life in the coastal communities please get in touch. Eight volunteers attended the training and are now preparing to start interviewing local people. If you have childhood memories about holidaying on the Marsh or want to share with us your experiences about life in the coastal communities please get in touch. A 1-day training session on collecting oral history is taking place twice in late May. See What’s On page for details. 16 May – Presentation by Christine Waterman looking into the history of how the Marsh became a popular holiday destination. See What’s On for more details. A 1-day training in collecting oral history is being prepared, with the event being organised to take place twice in late May. See What’s On page for details. Research into the origins of the Caravan Parks and Coastal communities is currently being carried out, prior to interviews getting started.